She had a point. The Earth is dying. It’s shedding life at a remarkable rate. Ocean acidification is occurring at breakneck speed with devastating consequences to marine life, in seas already on the brink of being fished to death. Studies in Germany have shown that the insect population (our planet’s thankless workforce of plant pollination) has plummeted a staggering 75% since measurement started 30 years ago. And of course we all know the rest: the earth is rapidly heating up, the ice caps are melting… our global ecosystem is deeply out of whack. Worse still, this isn’t just some freak moment in history, but the latest in a long saga of humans decimating nature. You can chart a course of extinction around the globe by tracking the migration of early humans. Wherever we show up, megafauna (like wooly mammoths and sabretooth tigers) disappear. Where humans go, the death of life follows. We’re not just a keystone species, we are hands-down the single most destructive force to impact this planet since a large asteroid took out the dinosaurs (and 75% of life on Earth) 65 million years ago. 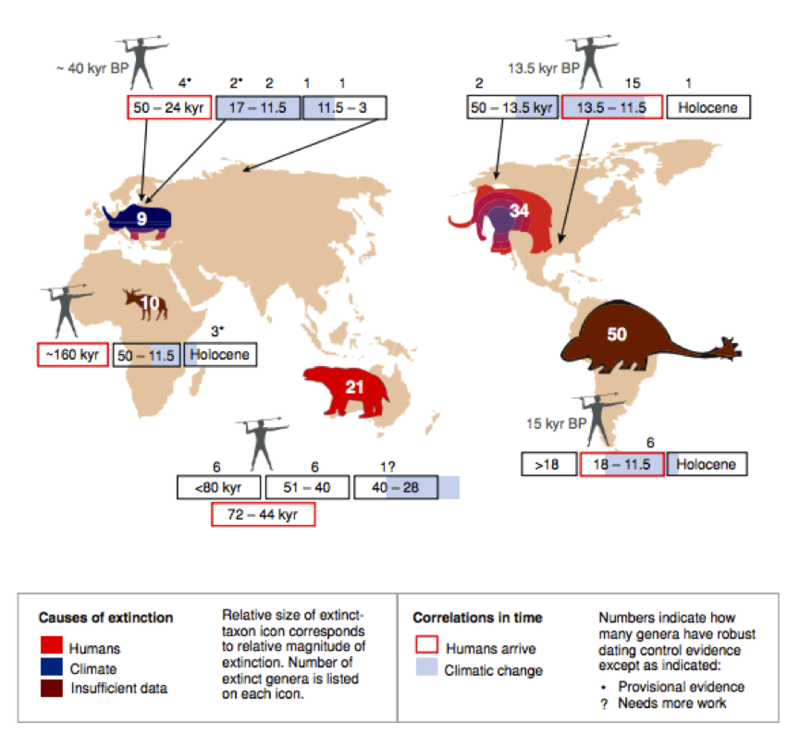 Put succinctly, humans are the 6th mass extinction. Yeesh. The idea that our planet is dying? Terrifying. The idea that we’re the reason why? Horrific. What does one do with that? Surprise, we’re the bad guys? That’s not the kind of story most people are eager to believe. And for those of us who do believe it? For those of us who can accept the idea that the earth is dying and humans are responsible, what next? Well, depression, for starters. If you haven’t already felt that sickening oh god feeling in the pit of your stomach, chances are you’ll find little of value in the rest of this post. Nothing I’m about to say will sound the least bit reassuring unless you’re already painfully aware of the depth of trouble we’re in. Where there is hope, it’s in the idea that we’ll find some way to change this pattern. To stop destroying the planet that gives us life and start stewarding it instead. But how would such a change occur? How would nearly 8 billion humans transform from self-interested actors who are unintentionally devouring the planet into considerate, capable caretakers of a global ecosystem? That’s not the kind of change that’s going to just happen on its own. If there’s a way forward, it must begin with understanding the present. What is it about humans that results in this pattern of behavior? We don’t want to destroy the planet, so why does it happen? Many have argued that the fundamental problem is technology — man’s repeated attempts to better himself through the creation of ever-more-powerful tools which have ever-more-destructive side effects. Some point to industrialization as the moment our relationship with the Earth began to turn. Others say agriculture is to blame: that when we went from being hunter-gatherers to food-cultivators, the resultant cultural revolution took us out of the Garden of Eden and into (broken) civilization. While the details differ, in each case the basic idea is the same: humans inadvertently harm both their world and themselves when they reshape nature for their own purposes. Live with nature or separate that-which-serves from the rest? This narrative is — quite literally — as old as they come. 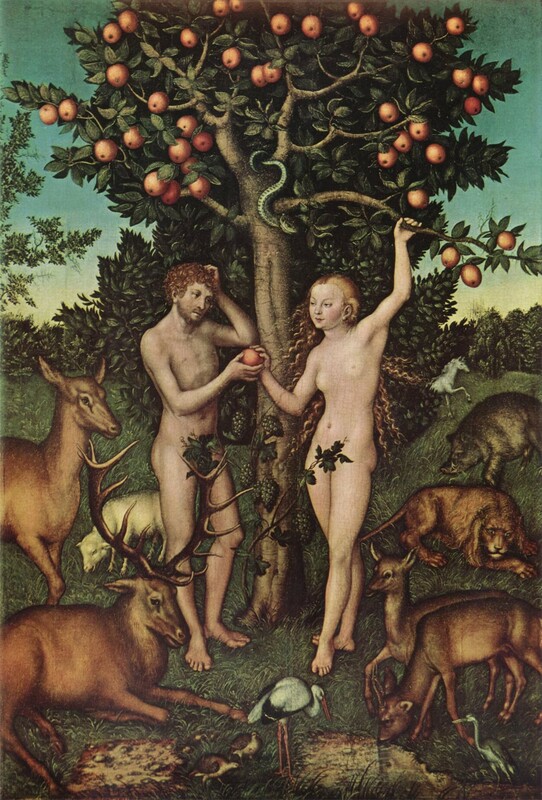 In ancient Hebrew, the forbidden tree that ends Man’s tenure in Paradise is called עֵץ הַדַּעַת טוֹב וָרָע, or the tree of knowledge of good and evil. Humans, the Bible opens by telling us, once faced a fundamental choice: dare to divide the world into good (literally “that which is valuable to us”) and evil (that which is not), or take life as it was. And humans, the story goes, chose poorly. But this most ancient of moral dilemmas paints an impossible situation, for there is no world where humans exist in nonjudgemental harmony with nature, and there never has been. If this is indeed our fundamental problem, then there is nothing to do but give up, for no version of reality exists where man could not eat from such tree and still survive. Our very existence as a species derives explicitly from our unique ability to collectively reshape nature. It’s only by separating good from evil that humans are here at all. Homo sapiens, literally “wise men”, share roughly 98% of DNA with chimpanzees (for comparison sake, we share 99% with one another, and 50% with a banana). Once, a long time ago, we were little more than monkeys ourselves, forced onto the savannah when climate change destroyed the forests we’d long called home. It was a harsh turn of events. Evolution is born out of necessity: those primates who left the forests for the savannah and didn’t repurpose nature to suit their needs didn’t survive. Those who did survive had to outsmart many larger, fiercer land mammals. Our ingenuity became an essential part of our existence when the predators in our early days demanded it. How does a band of apes fight a lion? But if this innovative capacity is fundamental to Homo sapiens, we can’t just pick some moment in history and say “there’s where we made a wrong turn”. Not when we learned to shape sticks into spears, nor to coordinate with one another using symbolic language. Not with our domestication of fire, nor animals, nor plants. The problem isn’t agriculture, or industrialization, or the information age. These are incremental consequences of a fundamental attribute, without which there would simply be no humans at all. But if there’s never been a version of “human” that didn’t wield collective creative capacity, can we point to any other trait as a source of our planetary woes? I’ve come to believe the primary issue — man’s original sin — runs even deeper: it’s our even-older past, as grazers of bountiful forests, that leads to the current mass-extinction. Put succinctly, what brings us now to the brink of our own destruction is the fact that we come from a world of plenty. 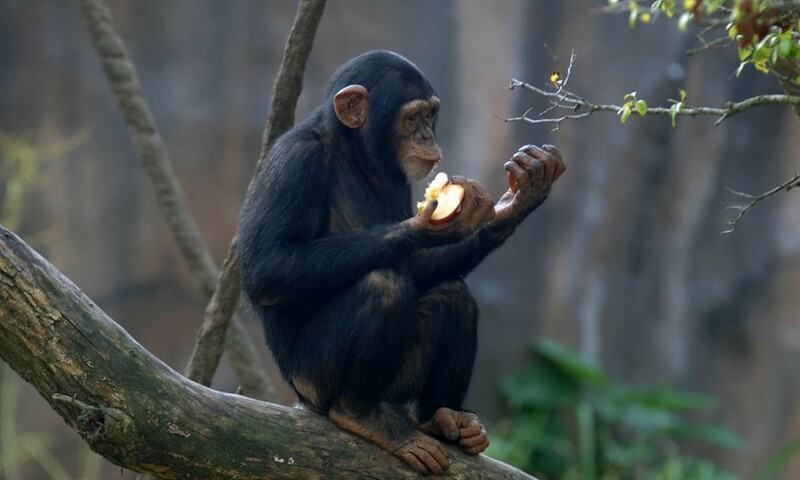 Homo sapiens may be the result of an evolutionary pressure towards collective innovation, but for most of our (much longer) primate history we grazed in plentiful abundance, roaming from tree to tree and picking fruit along the way. Up until very recently, the Earth has not required us to think ecologically in order to survive. It just hasn’t been a skill we’ve needed. And that’s where Mars comes in. Elon Musk says he wants to go to Mars because of all the ways that humanity on Earth can be destroyed. Whether by nuclear war, planetary climate change, or some rogue asteroid, there are just too many scenarios where we all end up dead. Mars, he argues, presents an opportunity to safeguard the humans species by backing up our DNA on a second planetary hard drive. While this argument seems reasonable, it’s not what gets me so excited. If our primary purpose for going to Mars is to replicate Homo sapiens, I think I’d have to agree with my friend that our efforts would be better directed towards fighting existential threats back at home. 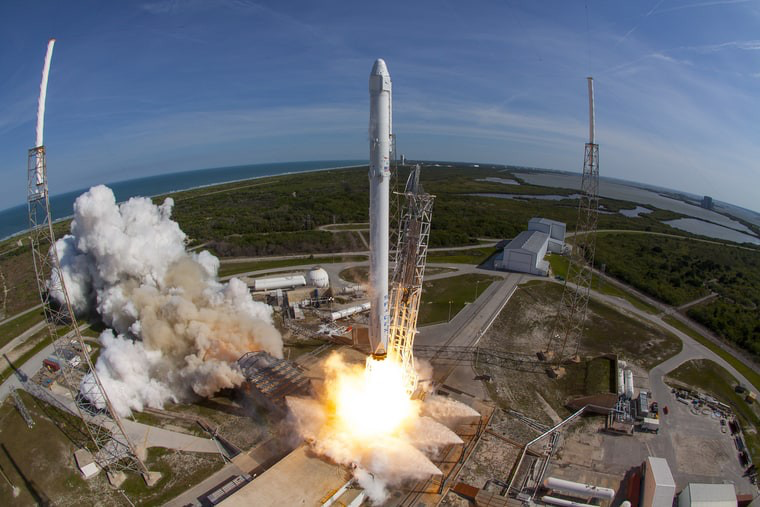 Why pour so much energy into fuel-guzzling rockets when our main issues are rockets and fuel-guzzling in the first place? To me, what makes colonizing Mars appealing is not the chance to back up human beings, but the opportunity for us to evolve into a more planet-stewarding species. The chance for Homo sapiens to be shaped by a demanding environment, much like when our ancestors traded forests for savannah. Darwin’s theory of natural selection is perhaps best represented by his finches — those sweet little birds from the Galapagos that he popularized through his writing. Presumably all descendants of a common ancestor, as each evolved from generation to generation in their individual micro-ecologies, the finches became distinct. Small, environmentally-serving variances compounded over time to produce something new and different on each island. The diversity of human forms tells a similar story. Presumably we all come from common ancestors, but over time races developed physical differences in response to local environmental demands. Like Darwin’s finches, our world shaped who we became. 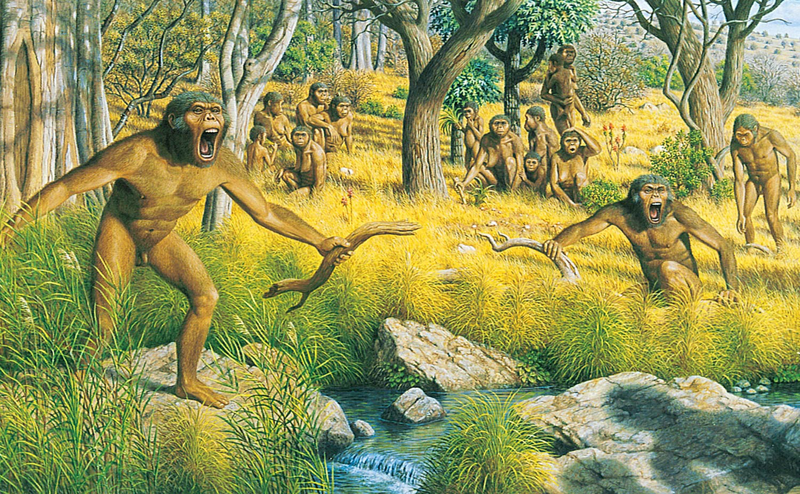 Homo sapiens is the evolutionary product of a fertile gem of a planet. Biologically speaking, our relationship to Earth is that of an entitled child to an exceedingly gracious parent. But on Mars, entitled children can’t survive. Even if our lifetime streak of destruction continues, it’s doubtful Homo sapiens could produce anywhere near the level of desolation that Homo martis would be born into. For humans to exist on Mars, they’ll have to carve gardens from stone. Everything, from the food they consume, to the air they breath, must be cultivated, grown, shaped. Where Earth is Eden, Mars is a wasteland. Musk talks about backing up humans, but I suspect he too recognizes that once enough time has passed the two populations won’t be copies anymore. Like the finches, we can expect a pretty different human to evolve on the Red Planet compared to those on Earth. The distance between the two lands is vast, and the environments could not be more dissimilar. Of course, we might not make it. 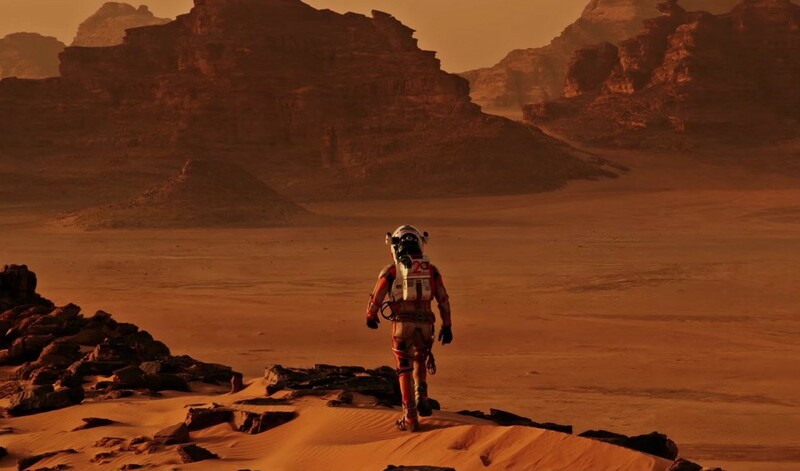 Colonizing Mars is — in every imaginable sense — a longshot. And at the rate we’re devouring this planet, our civilization might not even have time to make a real attempt. 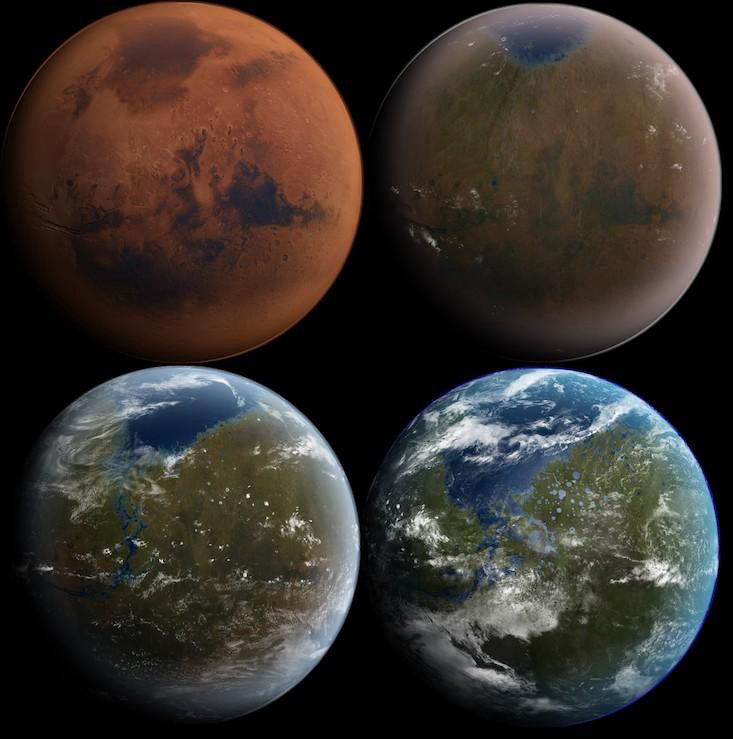 But if humans survived and managed to terraform their red planet into blue and green, how would we change along the way? What kind of creature — and culture — would emerge from such a place? And how would that impact life over here? Could they help rebuild what we destroyed?